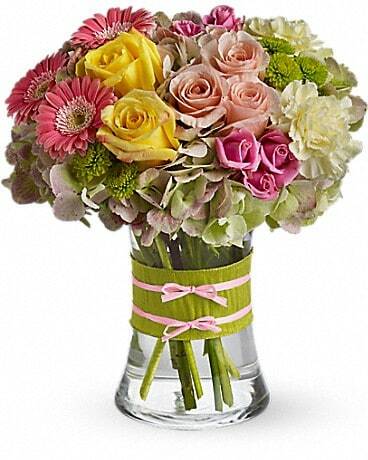 Flowers are the freshest at Westport Florist. 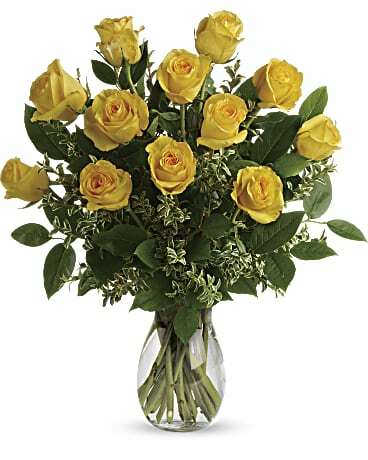 We offer same day delivery to businesses and homes in the Sherwood Island State Park area. 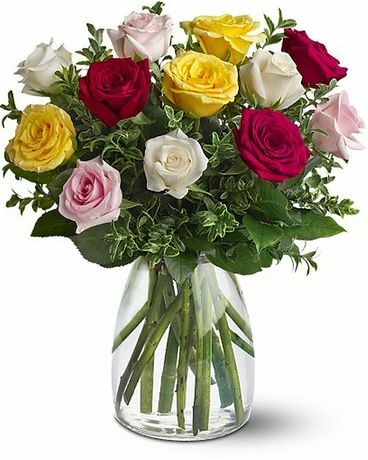 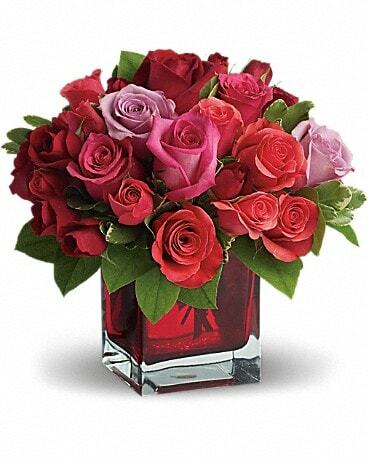 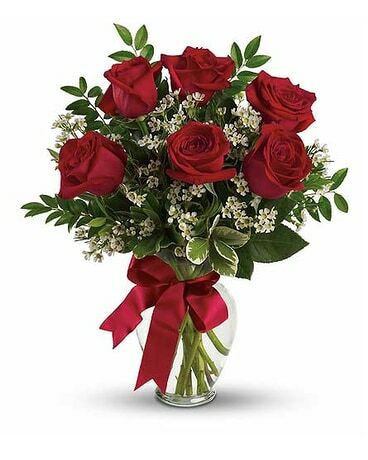 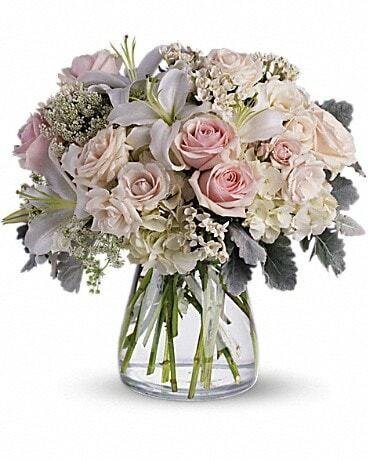 Whether you are sending sympathy flowers or congratulations, our professionals here at Westport Florist will create the perfect design. 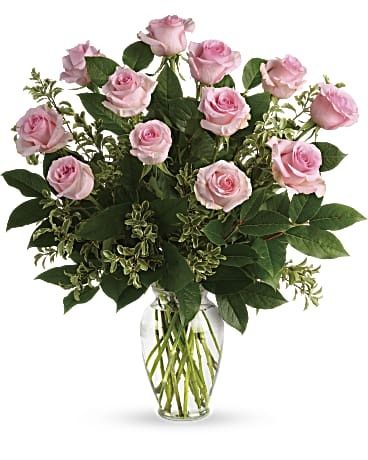 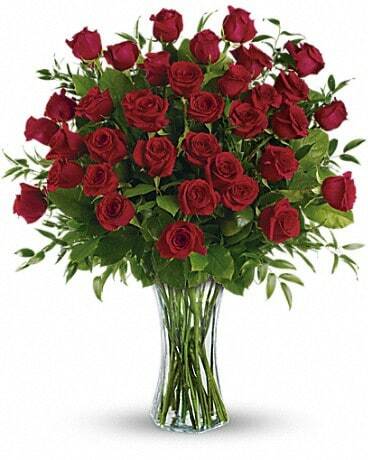 The next time you have a need for flowers, let Westport Florist be your florist of choice.